All of the Maryland Seafood we sell is harvested by Capt. Don. The availability of our seafood is dependent on the season, the weather and availability of the seafood we are catching. It is best to call to check availability and to place an order. Local delivery is available, check for details. If you are a restaurant or Tackle Shop interested in wholesale or quantity orders, please call for current pricing and availability. We also catch bait for fishermen and crabbers that includes. Menhaden, frozen or ground, Gizzard (Mud) Shad and live and frozen Spot. Fresh local Chesapeake Bay Seafood, right off the boat. 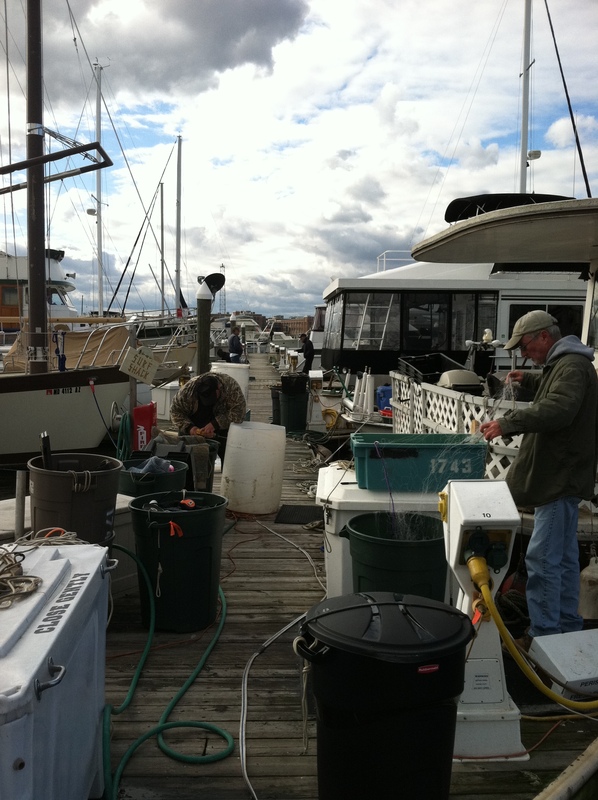 Marani Seafood is a Licensed Commercial Fishing Co. located in Fells Point, MD. 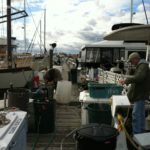 We catch our own fish from our two Commercial Fishing Boats (TFL 1743). We are a licensed seafood dealer (TFL 99991) that allows us to buy direct from the boats. We catch and sell Maryland Seafood every Saturday at the Winter Farmers Market. 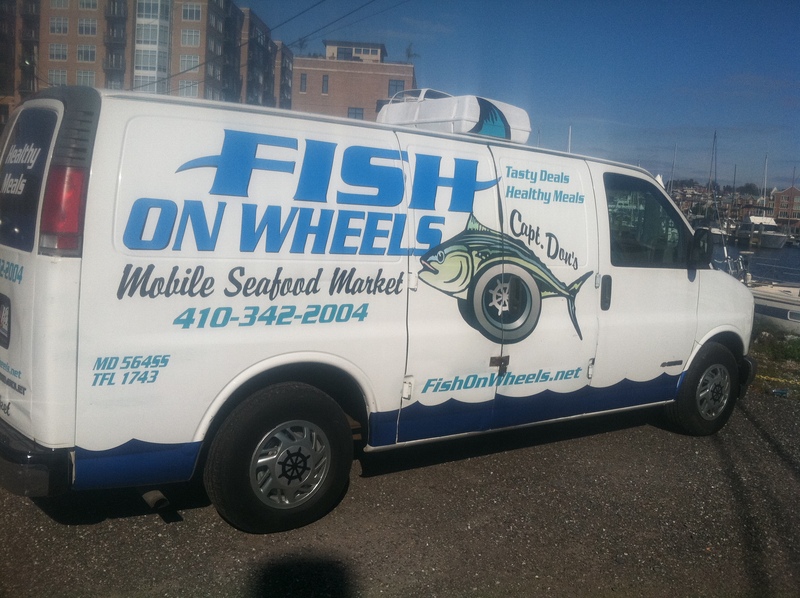 Some of the fresh local catch we sell are: Rockfish, White and Yellow Perch, Catfish and Soft crabs. We also can catch for the live markets, You must call ahead to reserve your order. Scaled & Gutted $1.99 lb. Scaled & Gutted $5.99 lb. All bait is caught fresh and kept in a brine solution, then frozen. If you would like Fresh Bait or Live, you will need to call ahead and to reserve your order. 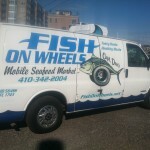 Pick up is at my location, I can deliver large orders, in and around Baltimore. Click a photo below to view larger.